Are you feeling overwhelmed by the vocabulary you need to pass university exams? Have you considered academic vocabulary lessons, but just don’t have the time to fit another class into your schedule? How can you learn the words you need for university work along with all the other things you need to do? 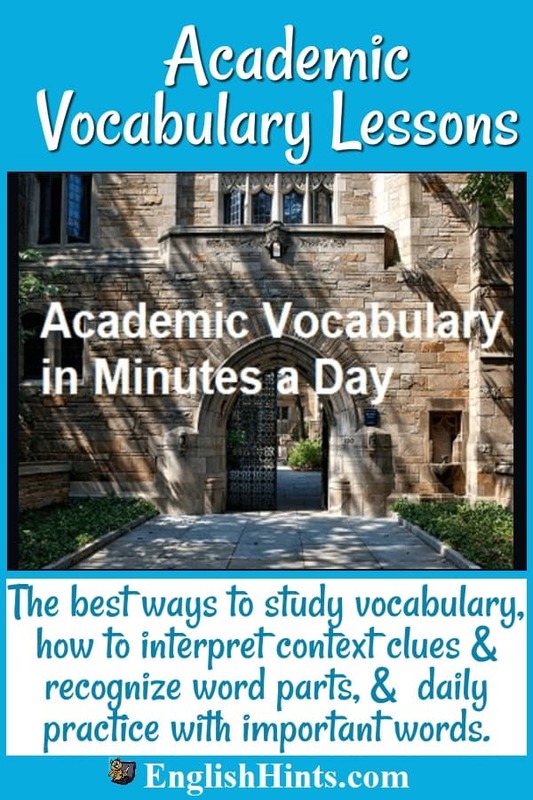 Could 20-30 Minute Academic Vocabulary Lessons Help? If you study and practice with these vocabulary lessons for 20-30 minutes a day for three or four weeks, you can learn the basic skills to master academic English. A month from now you can face the challenges ahead with new confidence in your ability to recognize, understand, and retain new words. > You will recognize common prefixes, suffixes, and some word roots—which will help you understand many more words. 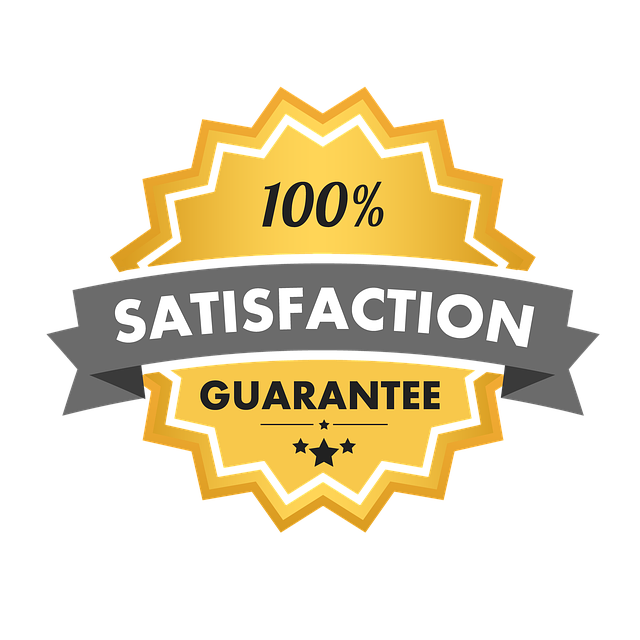 > You will also have learned and practiced over 50 of the most useful words found most frequently in scientific articles, textbooks, and academic tests. I have used and taught this vocabulary for years, but this is the first time I have offered this course. So I want to make each lesson as clear as possible. I’ll work closely with students to find the best ways to master these skills. This first time the course will also be less expensive, and I’ll be flexible about making changes that will make any confusing parts clearer—and adding extra lessons or materials as needed. I’m thinking of organizing the course by week, with 5 or 6 lessons each. Lessons would begin with a short explanation—usually a video-- and then practice materials or a quiz. > Fluent English speakers with a several-thousand-word vocabulary. (If you know most of the Academic Word List, you probably also know the rest of the words and skills taught in this course. I emphasize the basic academic vocabulary used repeatedly in various academic disciplines (and in instructions and essay prompts). This course does not teach the much less common words used by word enthusiasts on lists of vocabulary that might be asked on an exam. > Exam-takers with less than a month or two before your exam. (If you have very little time, it’s far more important to study and practice with official exam materials. You need to get familiar with the structure of the exam and the expectations of the examiners. This first session of the course will be $27 for all the lessons and practice materials, as well as a weekly session where you can ask me questions or request help with any problems. You can learn more about it (and get samples from several lessons) by watching a free webinar on Jan. 23. Details and registration here.